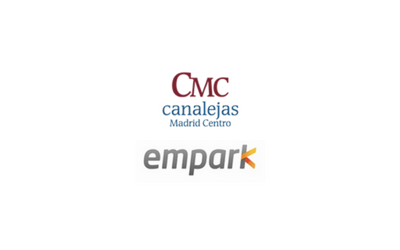 Description: GBS Finance advised CMC Canalejas Madrid Centro in the acquisition of Canalejas carpark to Empark. Canalejas Madrid Centro is a subsidiary of Grupo Villar Mir, which manages a project that includes several historic buildings in central Madrid. 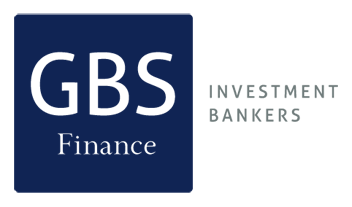 Empark is a company with presence in over 160 cities that advises and manages long stay parking, and covered parking.